The Legacy Ranch, where we hold our Adventure Mountain Weekends, has undergone quite the overhaul. Due to the generosity of the Rolf Benirschke Legacy Foundation, we have been able to pay off the mortgage at our Mt. Palomar property. 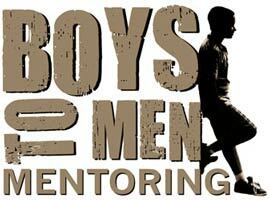 The ranch has allowed us to host transformative retreat weekends for hundreds of boys since 2001. Now, we are working on a campaign to provide sleeping quarters for our staff and mentors who volunteer their time at the retreats. Join us as we honor the generosity of the Rolf Benirschke Legacy Foundation and celebrate the dedication of Legacy Ranch.